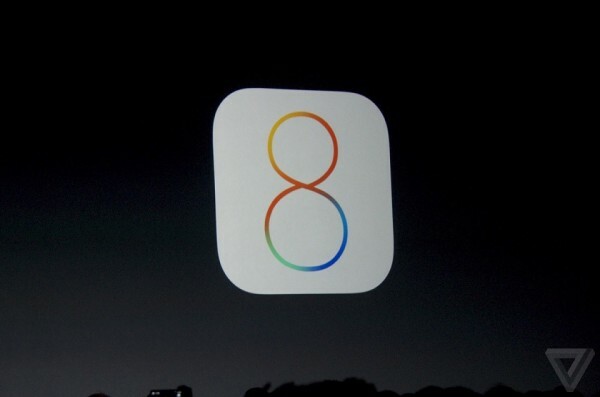 Just moments ago, Apple has finally unveiled the hotly-rumoured update to its mobile platform. The new iOS 8 brings about several new features, building upon the radical redesign from iOS 7, making it more refined and perform better at the same time. 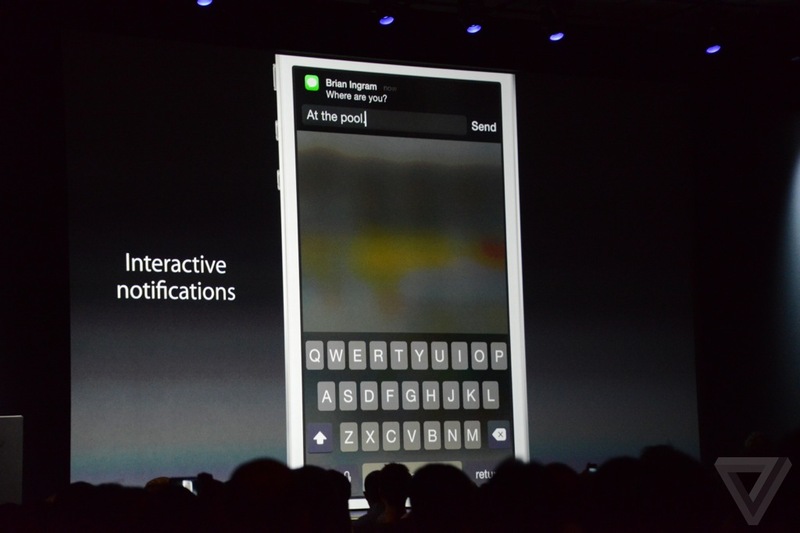 One of the first things Apple demonstrated on stage at the unveiling of iOS 8 was interactive notifications. Yup, this feature, which allows users to act on a notification (replying emails or WhatsApp messages directly from the notification itself, like Facebook updates) has been around for some time now on Android, but nevertheless it is a big feature many iOS users were asking for. The multitasking menu has a new tweak as well: the top of the screen now shows you your favourite contacts together with recent apps. Tapping on these contacts allows you to call, FaceTime or send messages to that contact. In the Mail app, there’s also a contextual drop-down menu that lets you flag or delete an email, or if the email contains a date and time, you can even add that information automatically to your calendar via the drop-down menu. iOS 8 also introduces a new contextual search box, that not only allows you to search for apps, news, songs or even places of interest, you can even search iTunes right from this search box. 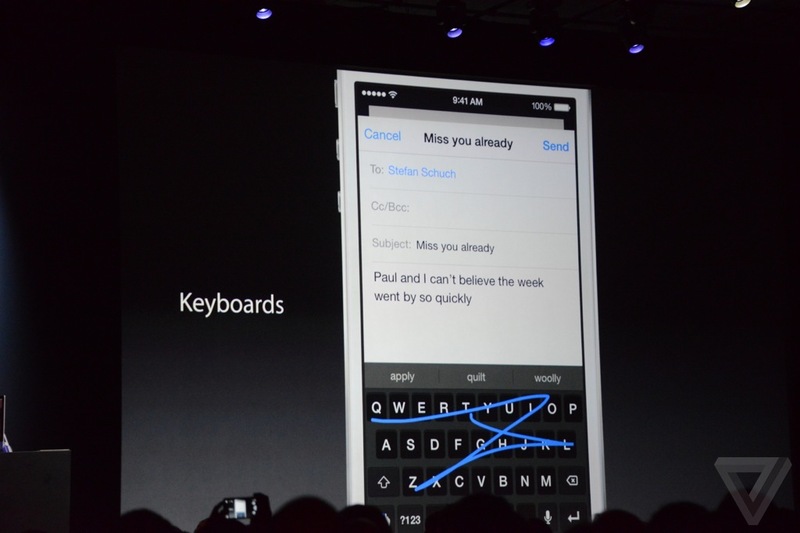 Moving on to a new iOS 8 feature: the keyboard. iOS 8’s virtual keyboard now sports QuickType, powered by a prediction engine that learns the way you type. Interestingly, the engine is also contextually aware, meaning that the word suggestions are based not only on what you have typed before, but also on what the conversation is about, if the keyboard is used in messaging. 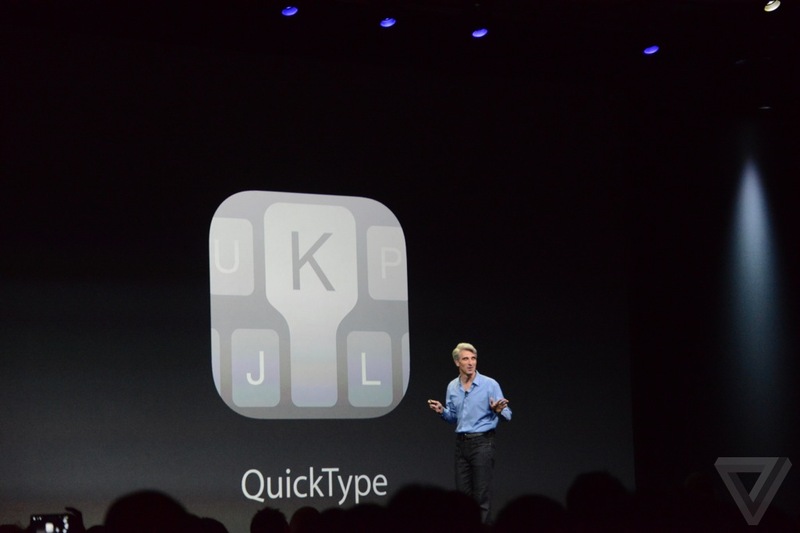 In addition, you can now also install third-party keyboards on iOS 8. 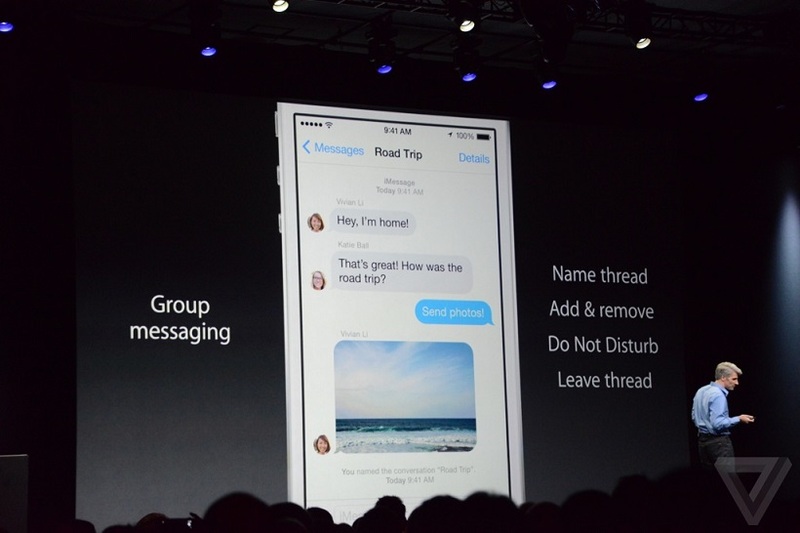 The Messages app has also several new features on iOS 8. Labelled as the most frequently-used app in iOS, the new Messages app now supports group messaging, allowing you to name the conversation, add and remove contacts in the group, add a Do Not Disturb on the thread and of course, leave the thread altogether. 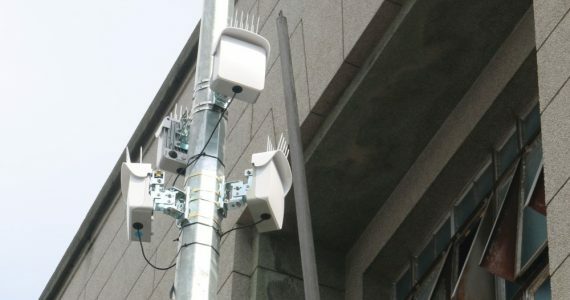 You can also share your location to the group, and it can also be a temporary message: location sharing messages can “self-destruct” in one hour or in one day (they can also be shared indefinitely). The new Tap to Talk feature on Messages is largely similar to the tap-to-talk function on popular messaging app WhatsApp, where you can send a voice message with a simple swipe gesture. 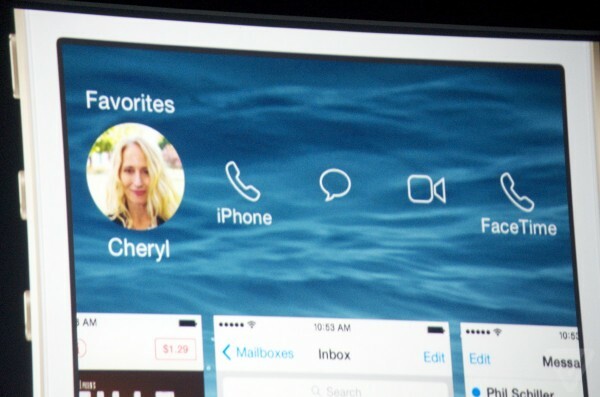 You can also send video messages on the app, and like the location sharing, both voice and video messages can also be temporarily shared. 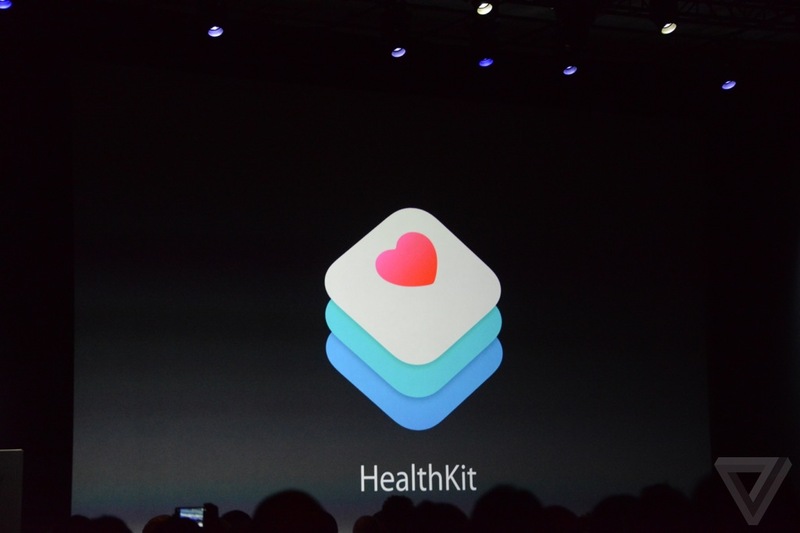 Next, Apple introduced HealthKit, a centralized platform to store and transmit data on third-party health-related apps and devices. So far, there’s nothing major on this front, but it’s apparent that Apple is focusing on a platform for an increasingly popular market in the health and fitness industry. 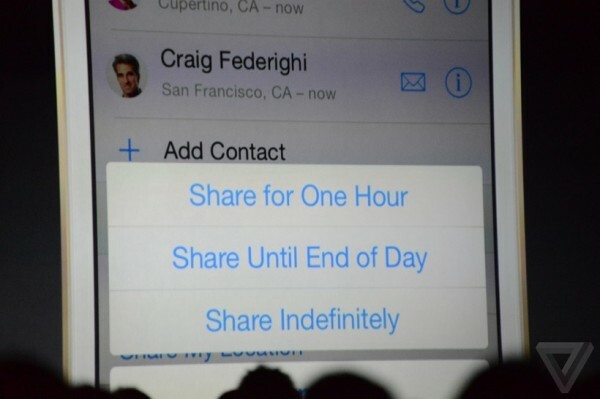 Finally, there’s Family Sharing, a pretty useful management tool for families who own iDevices. With Family Sharing, up to six family members can be connected, and they can automatically share photos, calendars, reminders and Find My Friends locations. On top of that, apps purchased by one family member can also be used on other family members’ devices, which is pretty cool – though all connected devices require a shared credit card before it’ll work. 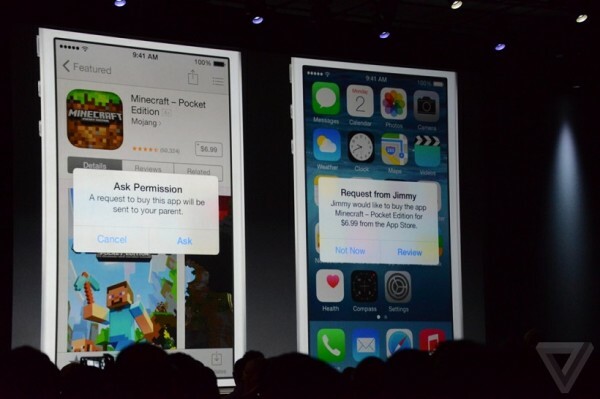 Another good feature on Family Sharing is when a family member requests to buy an app from the App Store. 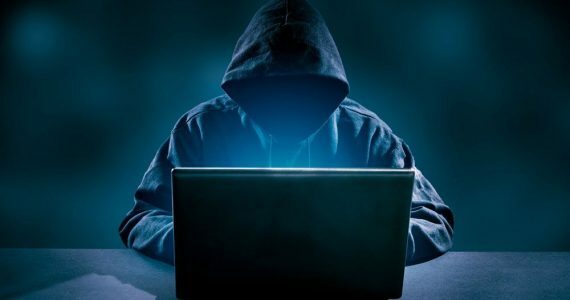 The parent will immediately receive a pop-up on their iPhone to grant permission of the purchase, virtually eliminating accidental app and in-app purchases from your unknowing children. 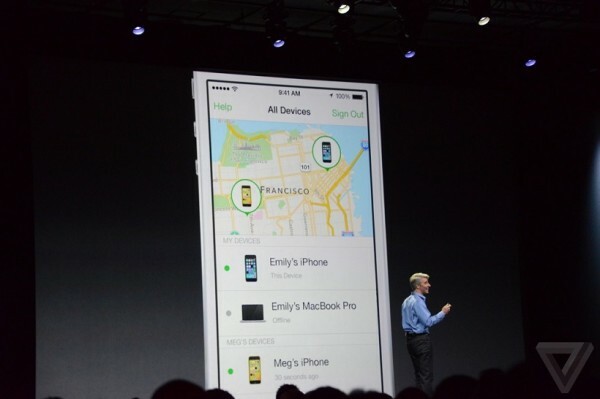 On iOS 8, all photos will automatically be stored on iCloud in addition to local storage. 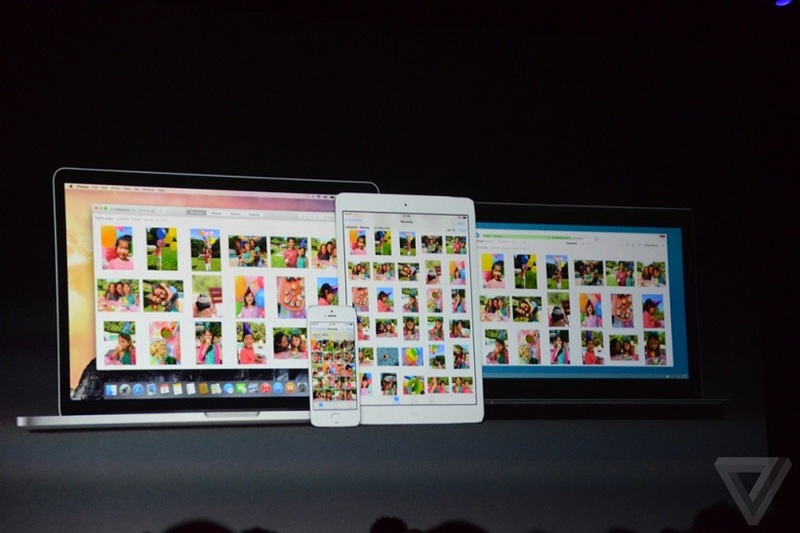 Smart Search on the Photos app will also ensure you’ll be able to quickly find the picture you want. On top of that, there’s a powerful new Smart Editing suite built into the Photos app, letting you tweak an image extensively with tools to control brightness, exposure, contrast, highlights and shadows. 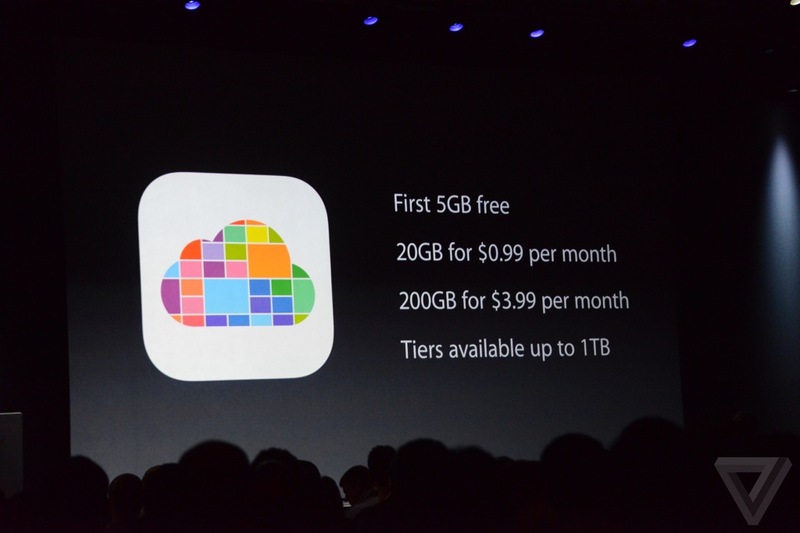 And, with iCloud Drive, these edits also sync across devices in real-time. For now though, the Photos only sync across iOS devices, but Apple is already working on a “new ground-up photo solution for the Mac”, and it’ll only be available early next year. Siri has been upgraded in iOS 8 too. Now, with a simple “Hey, Siri” command you can interact with Siri without even touching your iPhone. 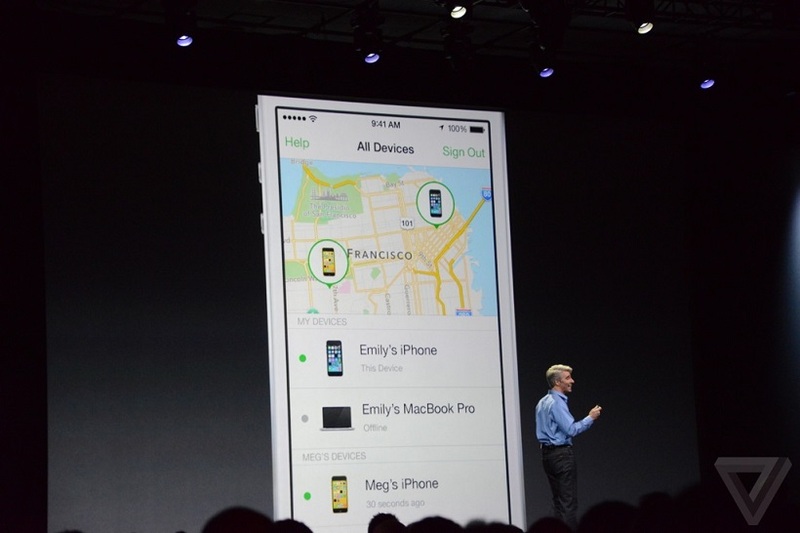 Siri now also features Shazam integration, while also letting you purchase items from iTunes. It can now also understand 22 new languages. And yes, widgets is now on iOS. Using a new Extensibility API, apps can now “talk” to each other (in secure sandboxed environments). 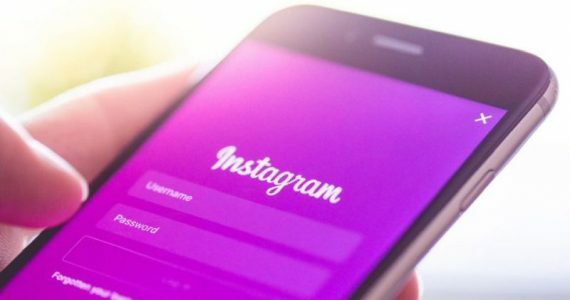 As a result, apps can now do things they can never do before on iOS: Pinterest can offer sharing, or an app like VSCO Cam residing within the Photos app. 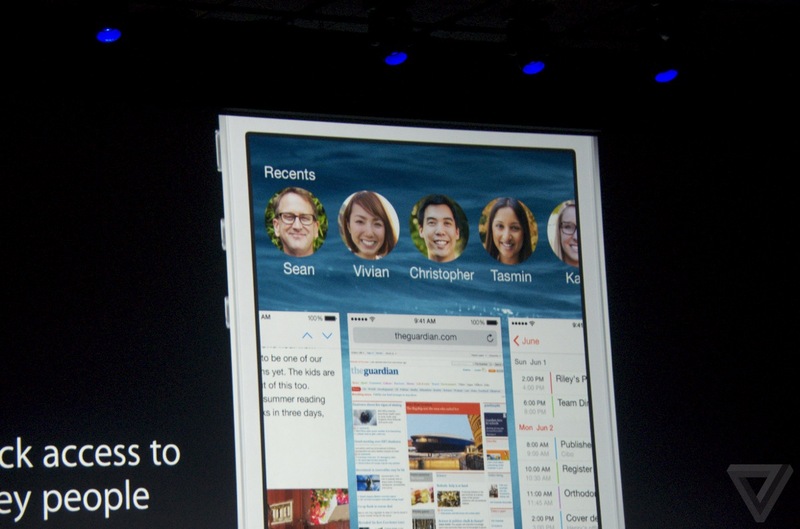 But more importantly, widget support is now on iOS. Widgets can go into the Notification Centre and on Safari, for example. Apparently, Apple had been working on widgets since iOS version 2, and now it’s ready for the prime time. Touch ID is now also open for developers, letting them integrate the fingerprint sensor to protect access to certain apps. In addition to HealthKit, there’s also HomeKit, which is a home automation certification and collection of APIs from Apple, lending a common network protocol for all connected devices such as locks, lights, doors, cameras, and switches. 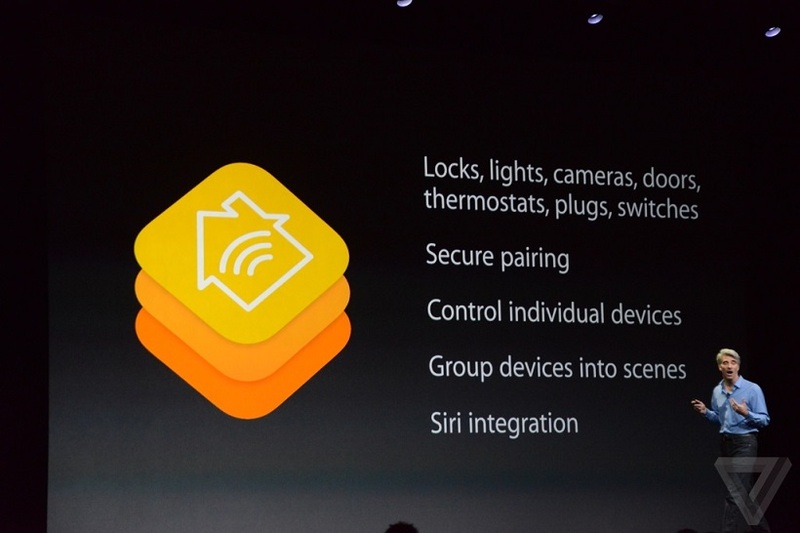 With HomeKit, you can control individual devices, and even use Siri to control these devices: say “get ready for bed”, for example, and the system will automatically lock all doors and dim the lights. 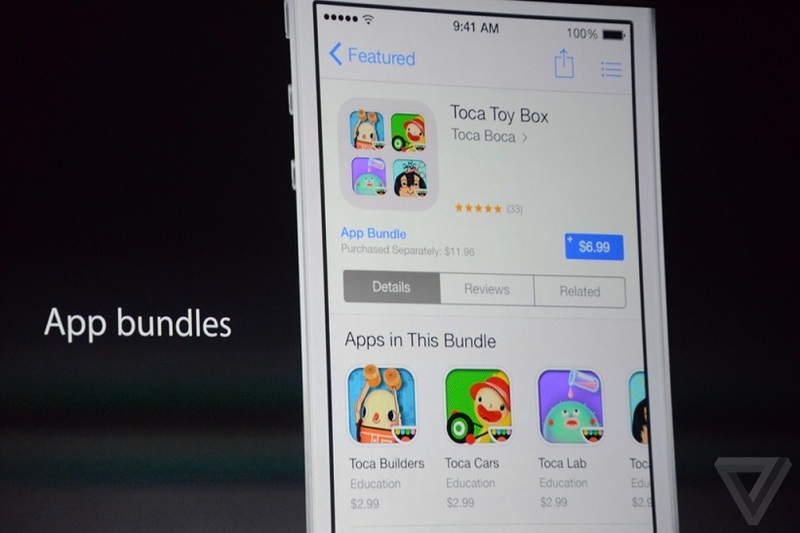 There’s some new tweaks on the App Store on iOS 8, too. Besides some small new features on the storefront to make apps more visible, the App Store now also features app bundles, letting users purchase multiple apps at a reduced price. For developers, there’s a lot more waiting for them too. 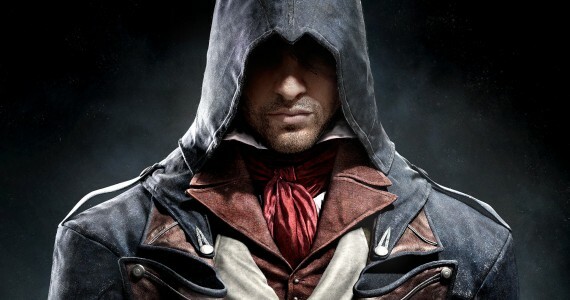 Central to all of this is a new programming language. Yup, Apple has just ditched Objective-C in favour of Swift, which Apple claims to be fast, modern, safe and interactive. 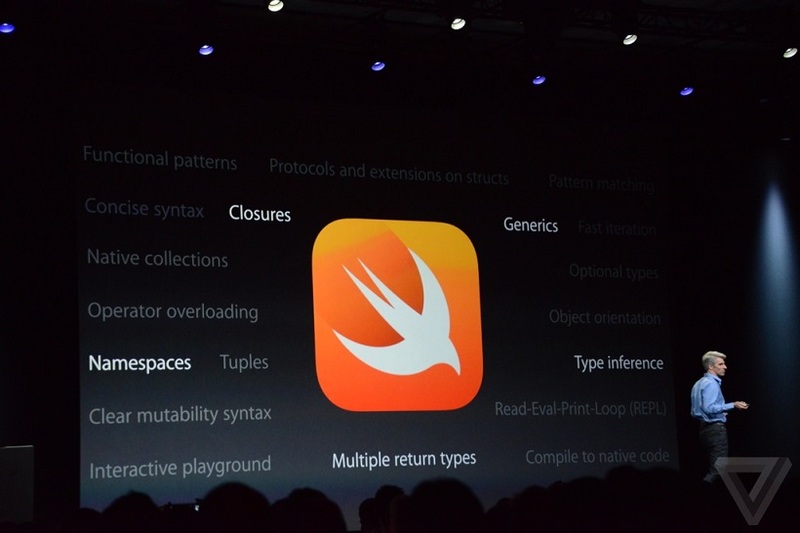 It also shares the same runtime as C and Objective-C, so all three languages can be used in the same app. 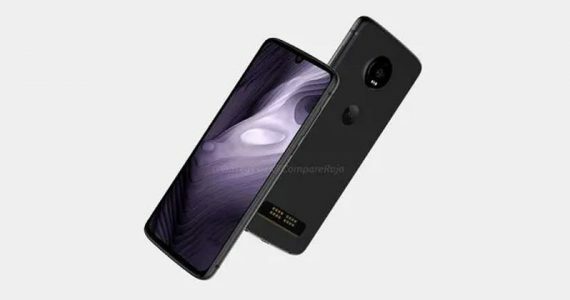 In addition to that, there’s Metal, which “dramatically reduces” OpenGL overhead, resulting in efficient multithreading and is designed for the A7 chipset. 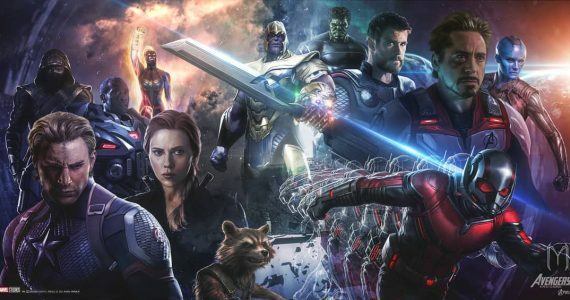 As a result, there’s a stunning amount of raw processing power available to developers. 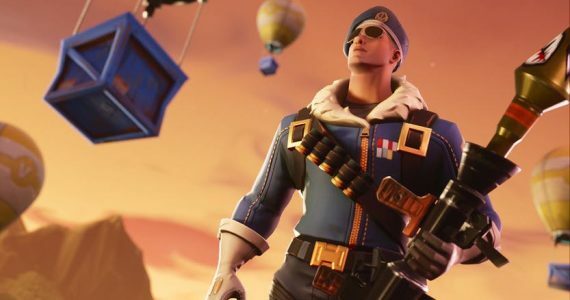 So much so, EA has taken its Frostbite engine for consoles and into iOS. 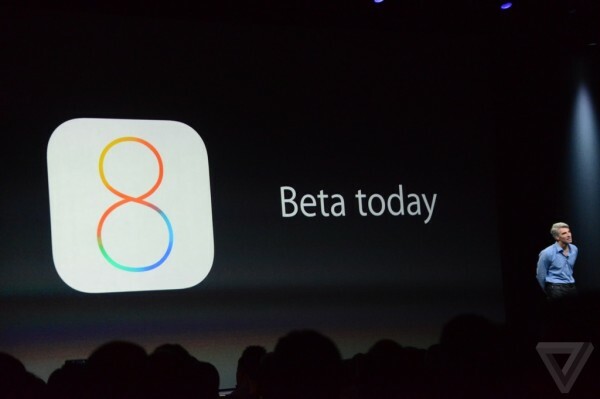 iOS 8 will be available as a beta for developers starting today, and will be available to the public in Fall of this year.